Curious about what the new Pattonville Early Childhood Center looks like after renovations were completed over the past year? Join our early childhood families and staff for a Community Open House from 6 to 7:30 p.m., Tuesday, Aug. 7. The center is located at 2900 Adie Road in St. Ann at the site of the former Briar Crest Elementary School. The public is invited to tour the building and learn about Pattonville's early childhood programs, which serve families with children from birth to 5 years of age. This includes a preschool program for students ages 3 through 5, including those requiring special education services, and the Parents as Teachers program, a free, voluntary program designed to help parents be the first and most important teacher to their children. Free developmental screenings for children ages 6 months to 5 years are also available. These screenings measure a child's progress in the areas of motor, cognition, language and social development as well as health, hearing and vision. Previously, Pattonville's early childhood program was located in classrooms in the district's elementary schools and the Pattonville Learning Center. 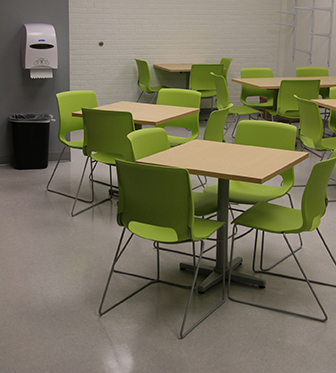 As the program grew, more classroom space was needed than what was available at these sites. 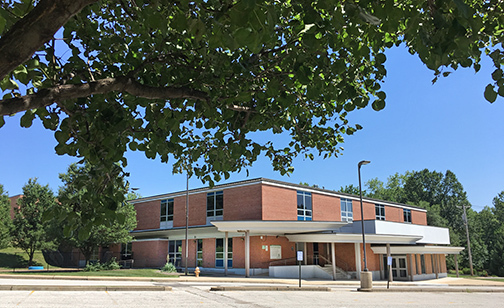 A zero tax rate increase bond issue approved by voters in 2017 enabled the renovations of the former Briar Crest Elementary School to better meet the needs of preschool-aged children and related programming. Briar Crest closed in 2012 due to budget constraints and elementary students were redistricted into existing schools. Moving the early childhood program into one location also results in more classroom space being freed up in Pattonville's elementary schools and enables the district to maintain lower class sizes. The Pattonville Early Childhood Center has 14 preschool classrooms designed for the specific needs of preschool children, and the district will be able to add four more classrooms in the future as needed. 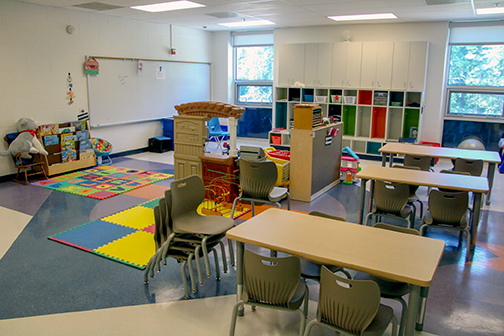 Other rooms will be used for Parents As Teachers programming, including group connections, screenings and family visits with parent educators. Pattonville's early childhood program is paid for by a combination of state/federal funds, parent tuition and some district funds. For more information about Pattonville's early childhood programs, go online at ec.psdr3.org or call (314) 213-8100. The new Pattonville Early Childhood Center is in the final stages of preparing to open in August.